In this issue we continue our series on ‘Selling your Business’ and ask the question “Is your website legal?”. Finally, our Wills and Trusts Partner Liam O’Neill provides useful commentary on how business owners can protect and enhance their personal position. Welcome to The Procrastination Station Newsletter. The newsletter designed to let you take five rest and regenerate. Advice on registering for VAT with Watson Buckle. To register or not to register VAT is the question... hey, hey... what? It wasn't that bad. Business startup advice from Rupert Shires Business Enterprise Fund. Get stuck in with Viking Industrial and look at using 3M VHB Adhesive Tape. 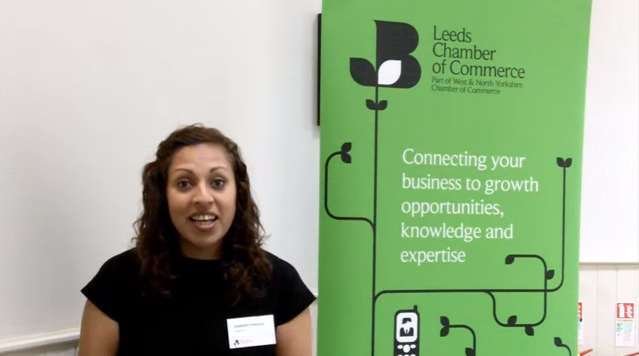 And finally we round up with a quick testimonial for The West & North Yorkshire Chamber of Commerce. I often find taxes difficult to understand. And with there being so many of them to think about it gets even more confusing. 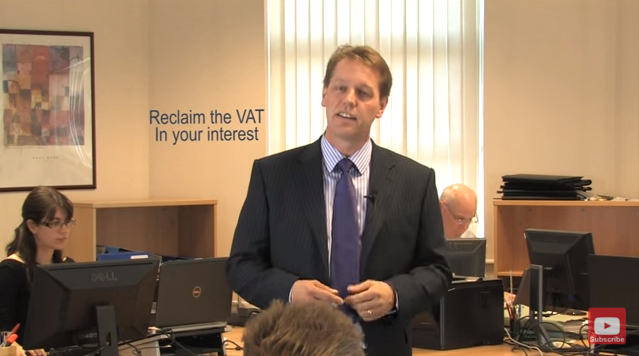 Luckily Mark at Watson Buckle takes a moment out to explain about VAT registration. As a video production business we are constantly having to carry out a risk assessment when going to a location. Now if you are luck then you only need to do one a year. 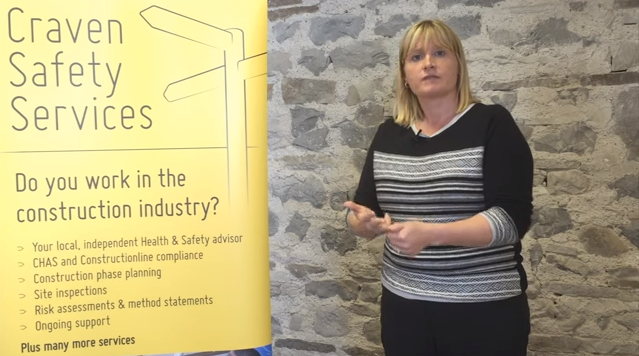 If you can't remember how then let Liz from Craven Safety Services remind you. We all started somewhere and it is nice to see that there are people and organisations that can and will help. 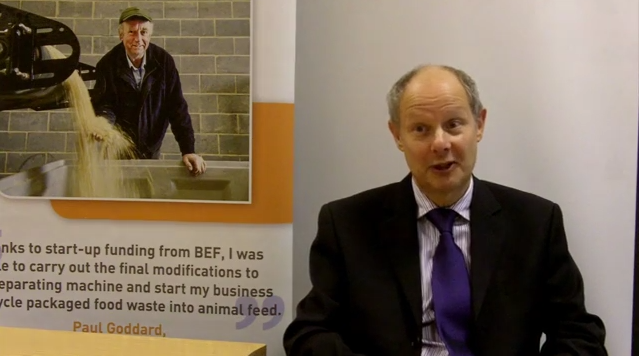 In this video Rupert from BEFund talks to us about how you or someone you know can kick-start their business. When it comes to adhesives, tapes and abrasives then there is no-one more experienced in giving the best advice in their useage than Viking Industrial. 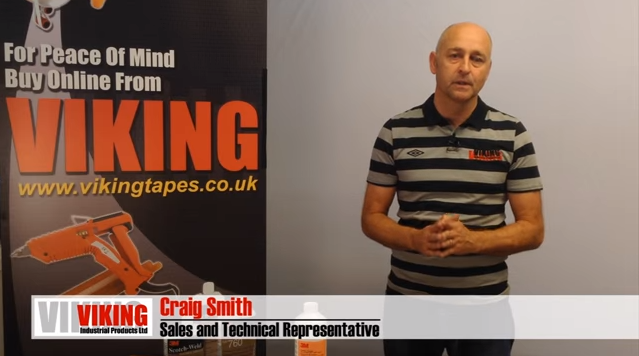 In this video Craig shows us the second most important thing about 3M VHB tape. Recently The West & North Yorkshire Chamber of Commerce went to the Heathrow Northern Business Summit and were lucky enough to get a minute with Sundeep Sangha who is the Head of Economic Development at Heathrow. Let's see what she had to say. So thats enough procrastinating for this month. Get back to work and remember every day's a school day. Copyright © 2015 Clockwork Eye Productions, All rights reserved. The latest in our regular series of business "Pulse" research projects investigated what business owners feel about advisers and who they really trust? Fellow Business Owners are the single-most trusted advisors (31%) and Business Coaches (24%) are the second-most trusted advisors for business owners (24%). A combined, 55% of the 305 business owners we surveyed rated Business Coaches and Fellow Business Owners as their first or second-most trusted advisor. The only other category receiving a double-digit rating was Family Member at 18%. There are 3 more places available on first come, first served. So please let me know ASAP if you'd like to come. Its a friday afternoon and will be an all day event.